Purchase & read the DIGITAL EDITION here using your favourite browser. Your Body, Your Yoga has been written to broaden the understanding of what causes our limitations to movement, and to highlight the unique structure of the body that each student has. Human variation is a critically important realization for all therapeutic interventions, whether in a yoga classroom or in a doctor's office. Every body is different and this difference makes all the difference in how one should practice his or her yoga. Bernie Clark loves learning about and then sharing the things that fascinate him. As a child, he enjoyed studying the world and how it works, and as a teen, he loved thinking about the mind and the soul. The seemingly contradictory interests in science and spirituality continued to shape his philosophy of life well into his adult years. With one foot in the commercial world of space and computer technologies and another in the realm of meditation and yoga, he sought bridges between Eastern and Western maps of reality. These maps and bridges are described in his teachings and writings with the hope that others who share his fascinations will be able to enjoy what he has learned, without having to go through the labor of detailed research. Bernie has a degree in science and spent 30 years as a senior executive in the high-tech/space industry. He embarked upon meditation in the 1970s and began teaching yoga in the 1990s. 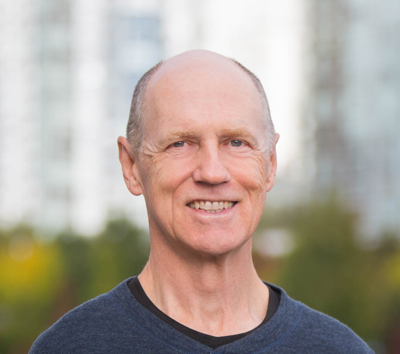 He conducts yoga teacher trainings several times a year in Vancouver, Canada. 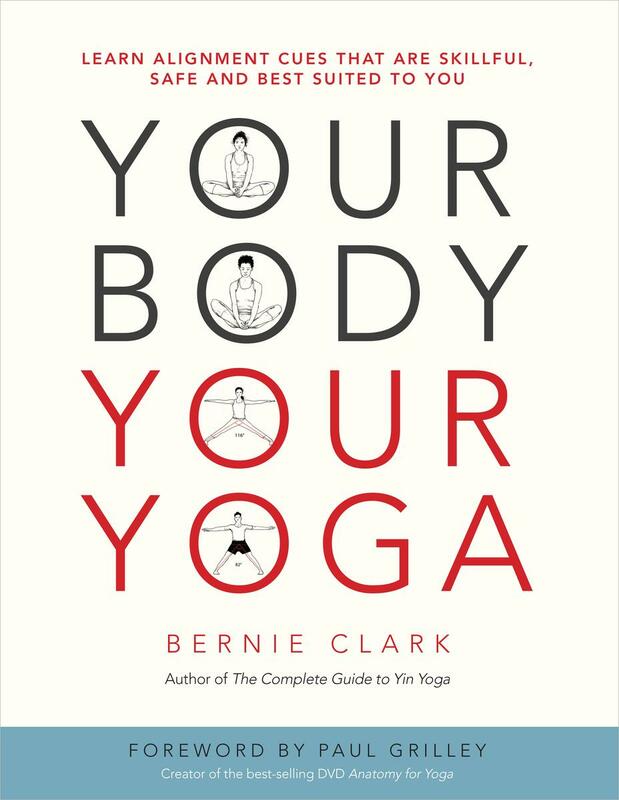 To stay informed of Bernie’s activities, visit his website, www.YinYoga.com, where you can subscribe to his Yinsights newsletter.